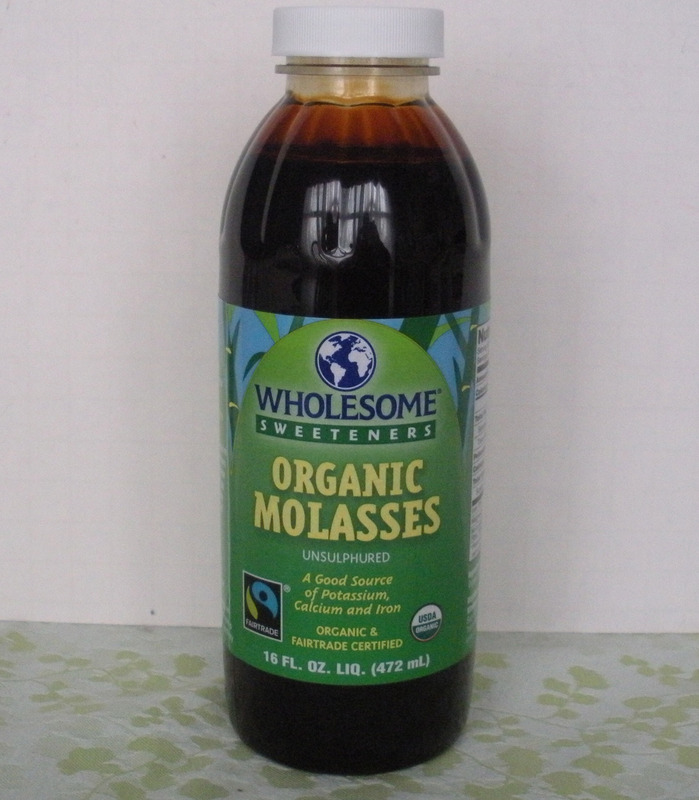 I love molasses and until now I had no idea that it was such a distinctive part of refining sugar. You gave me food for thought on both ends of the word refine. When I made the recipe yesterday I added one egg to the ingredients and they turned out nice. Have a blessed Sunday! 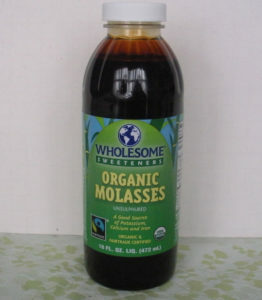 Interesting- I never thought about how misleading the term “refined sugar” could be. Definitely important to look to the Bible for truth! We are blessed to have God’s Word. Have a blessed Sunday!